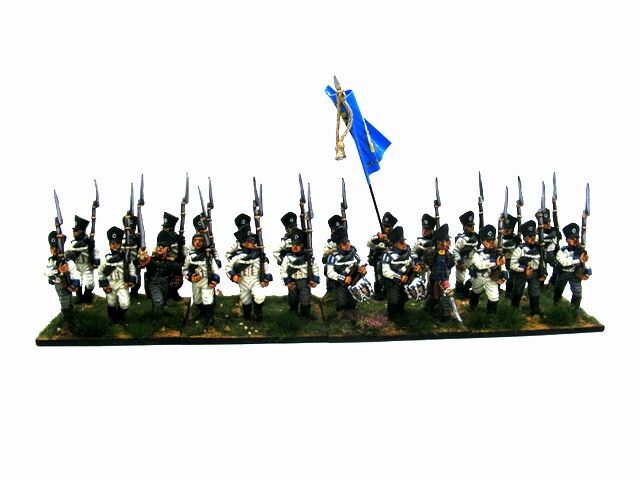 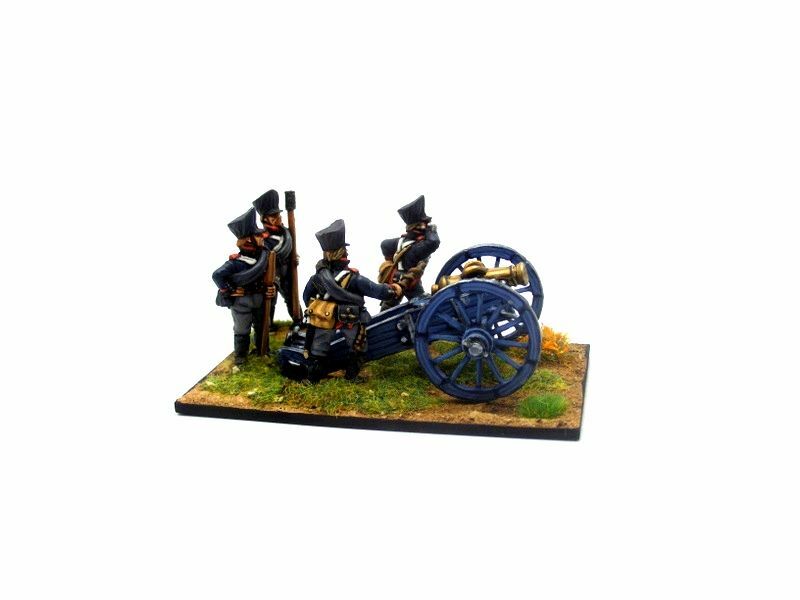 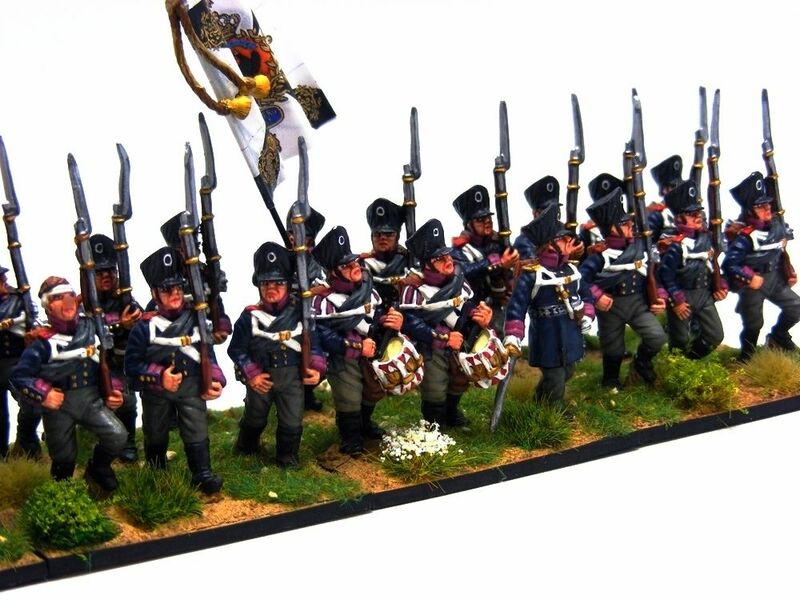 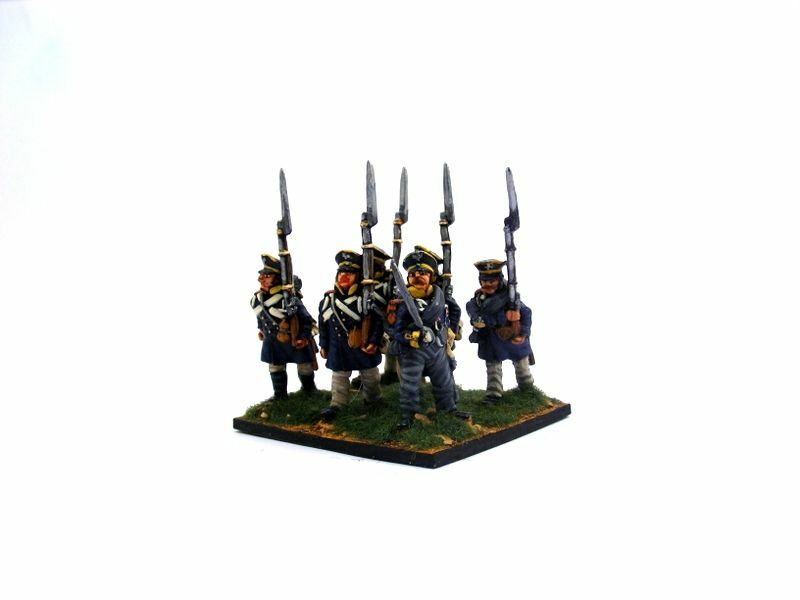 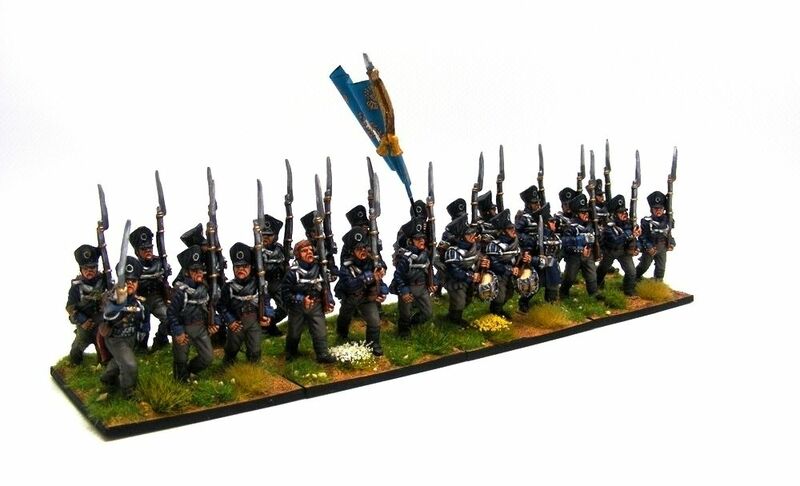 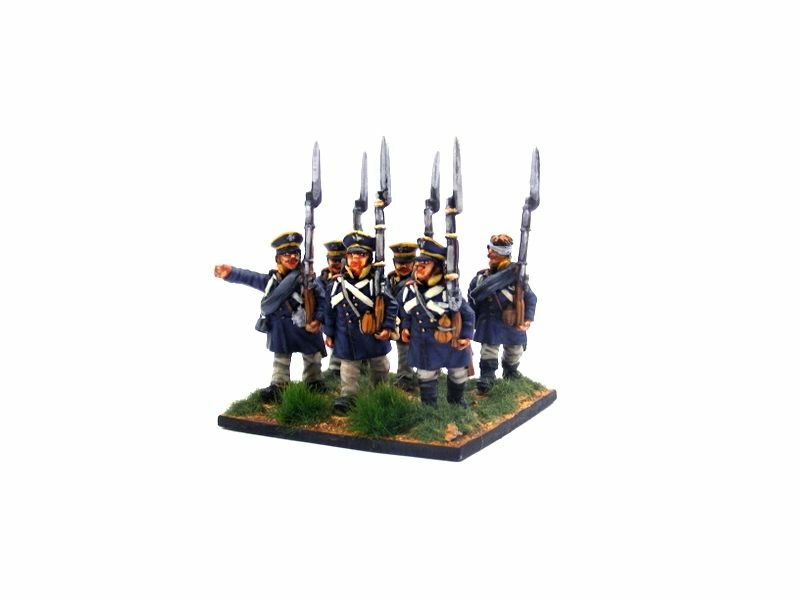 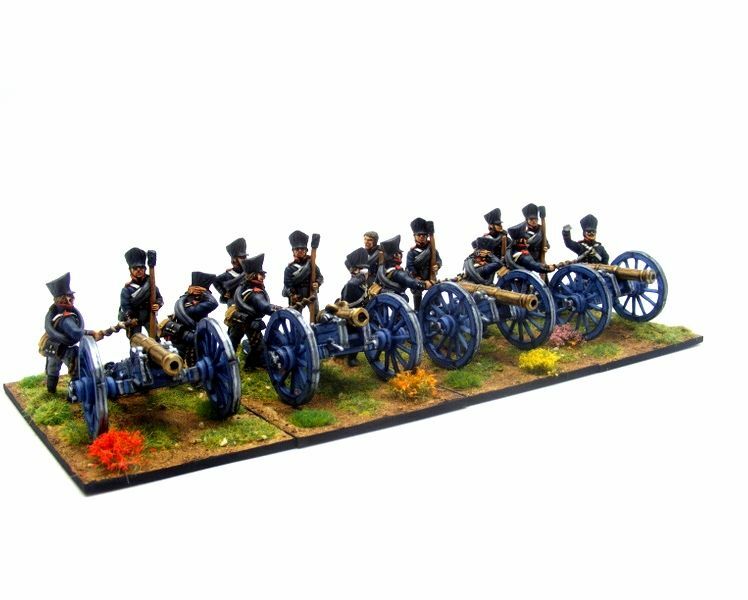 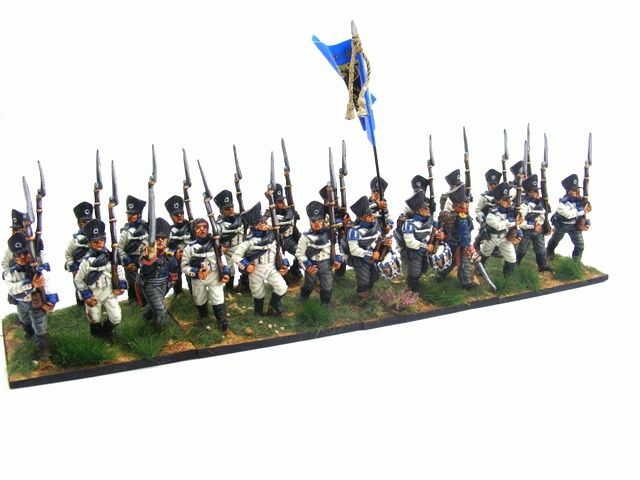 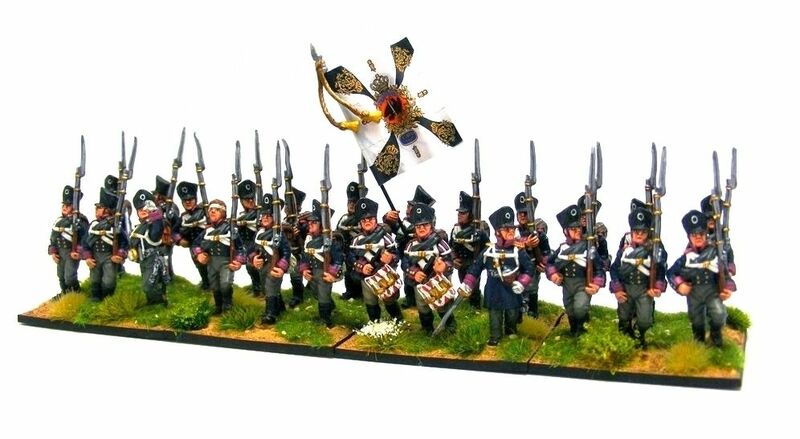 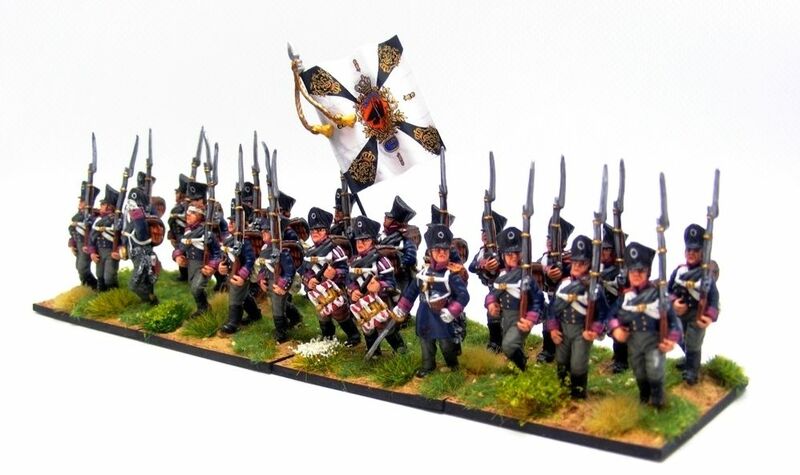 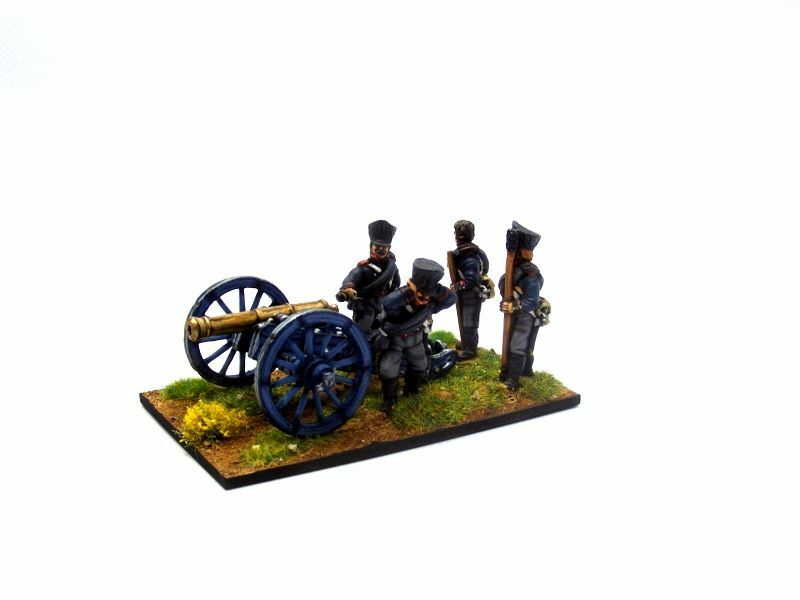 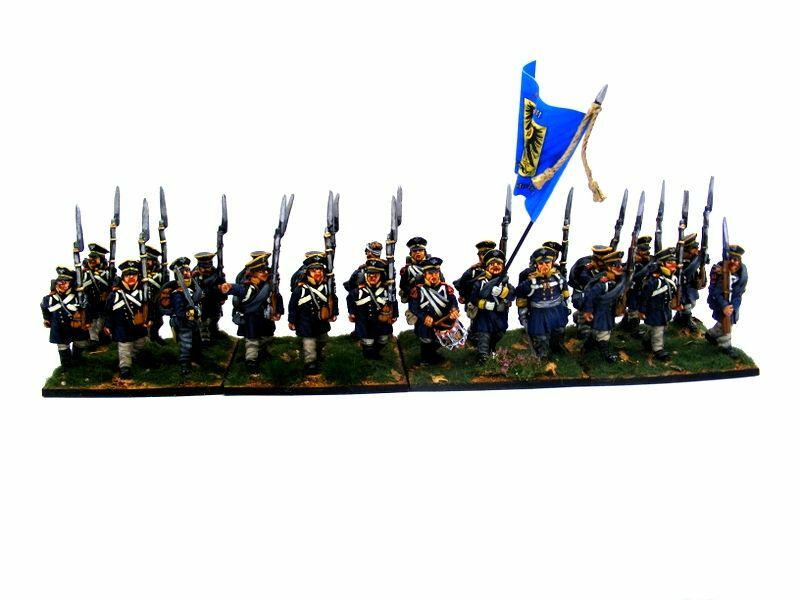 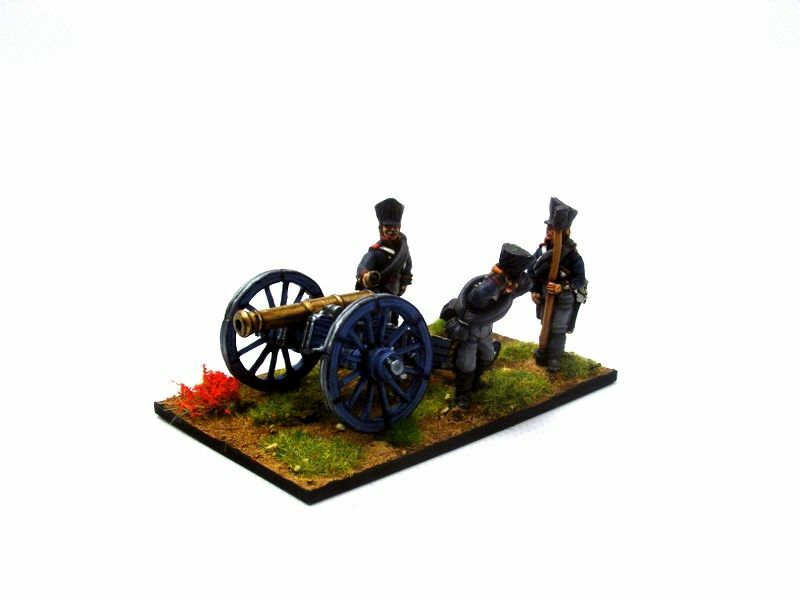 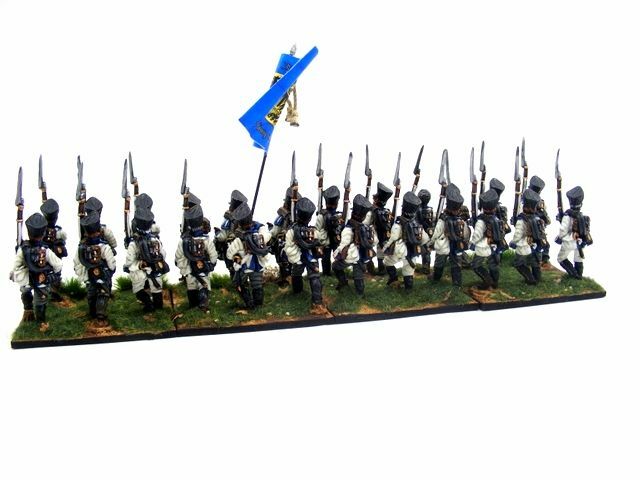 I shall be painting some of the Prussian infantry regiments that were present at the Battle of Waterloo amongst other major Napoleonic battles. 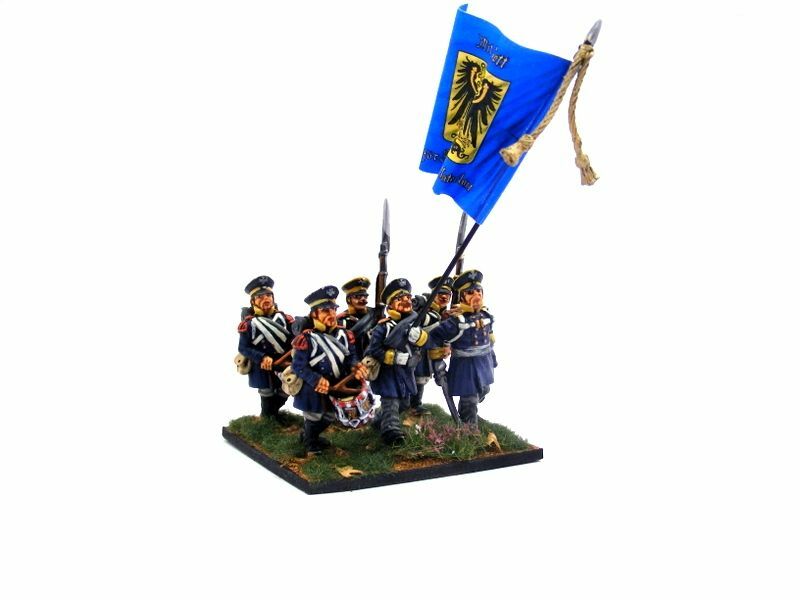 I will be using Calpe Miniature's as I like their sculpts, they are a joy to paint and Peter's detailed range and breath of variations is second to none. 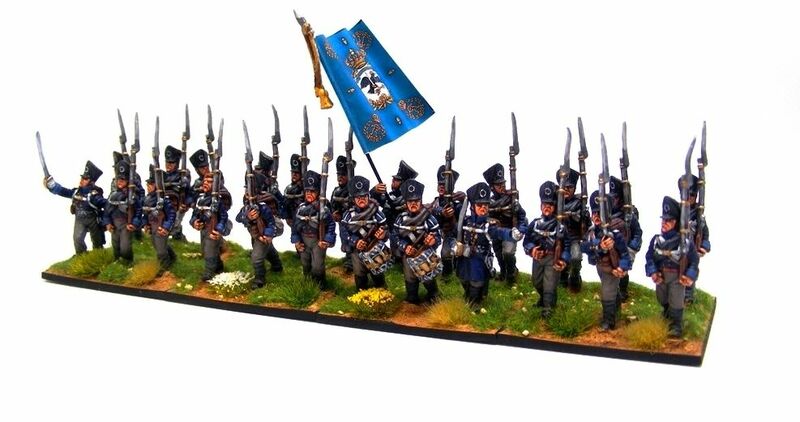 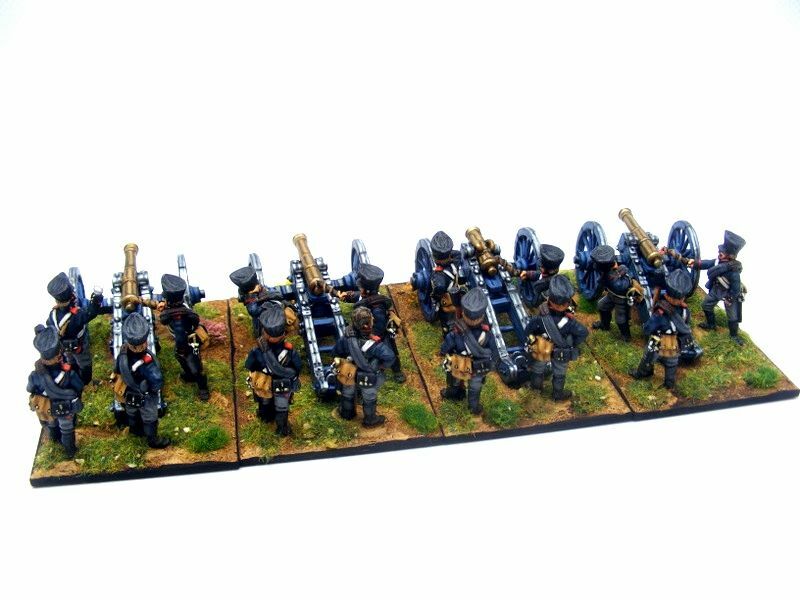 There will be Line infantry, Landwher & Freikorps Battalions. 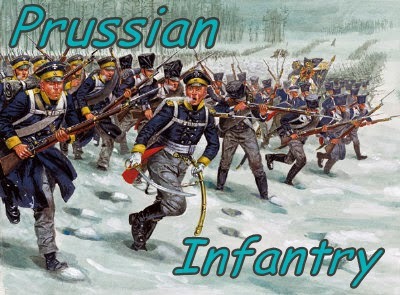 Keep checking back for updates to this post. 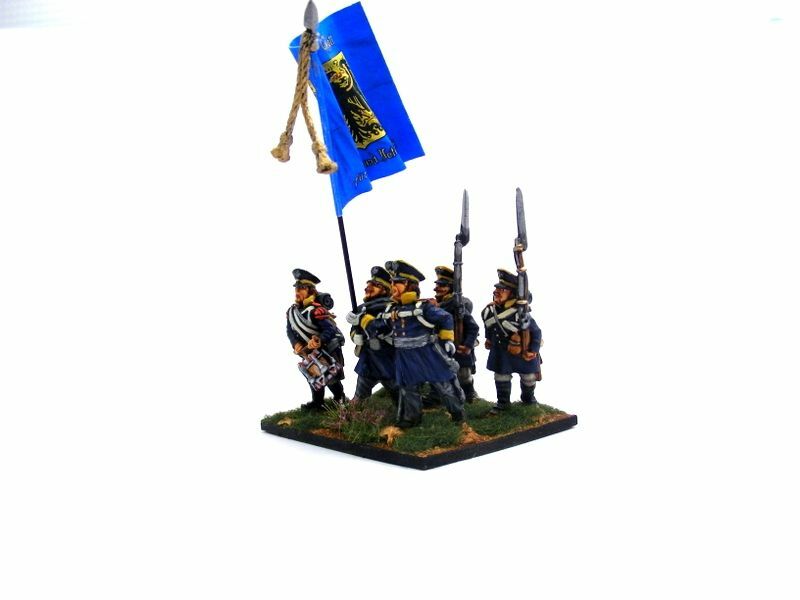 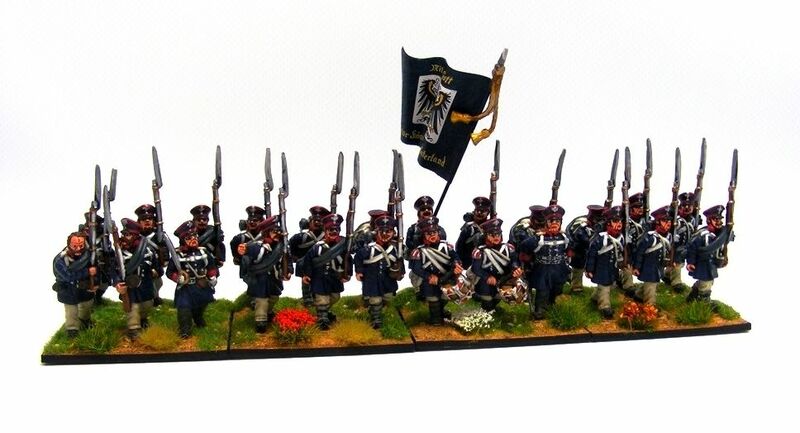 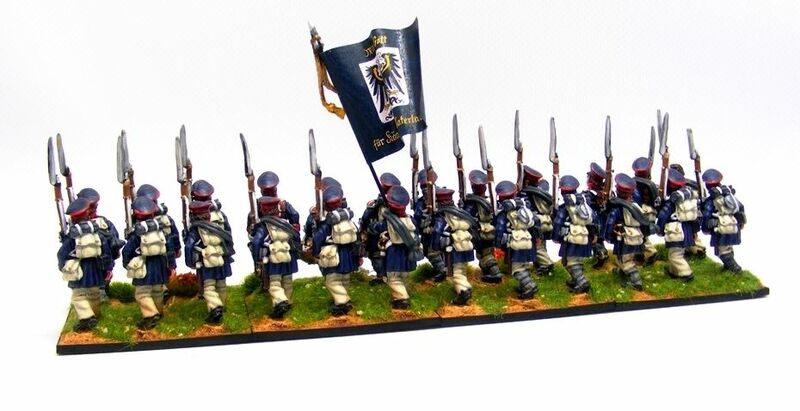 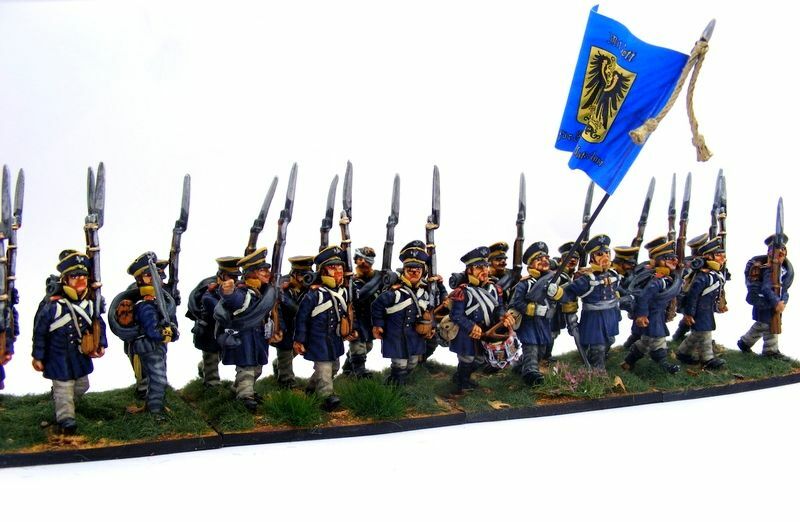 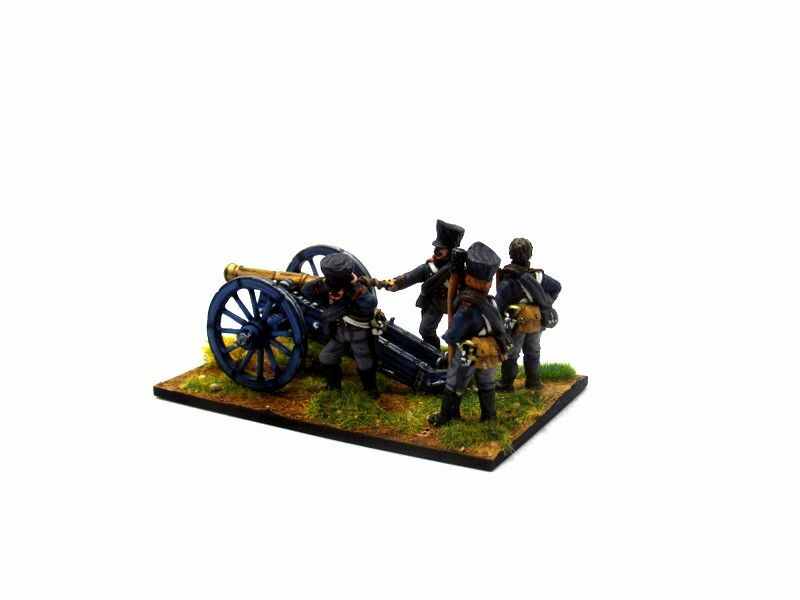 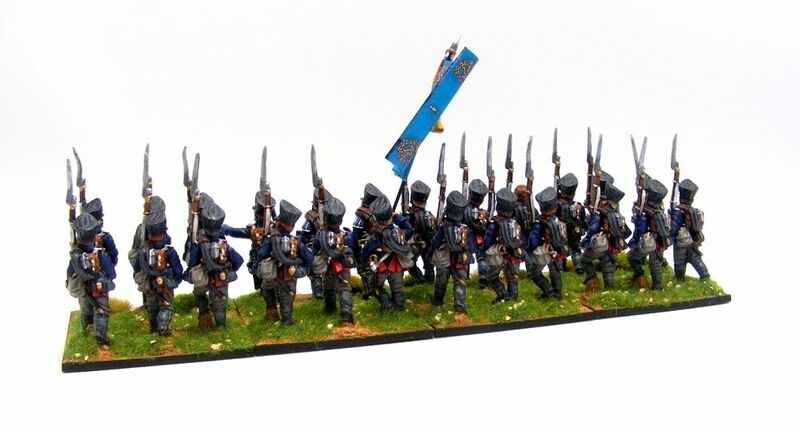 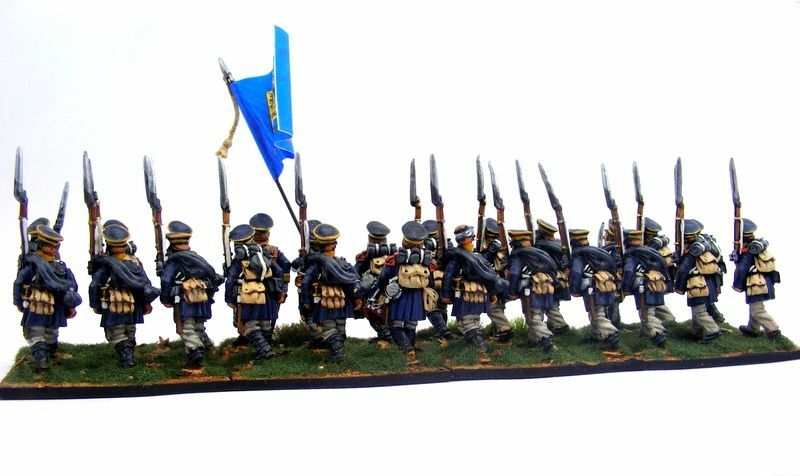 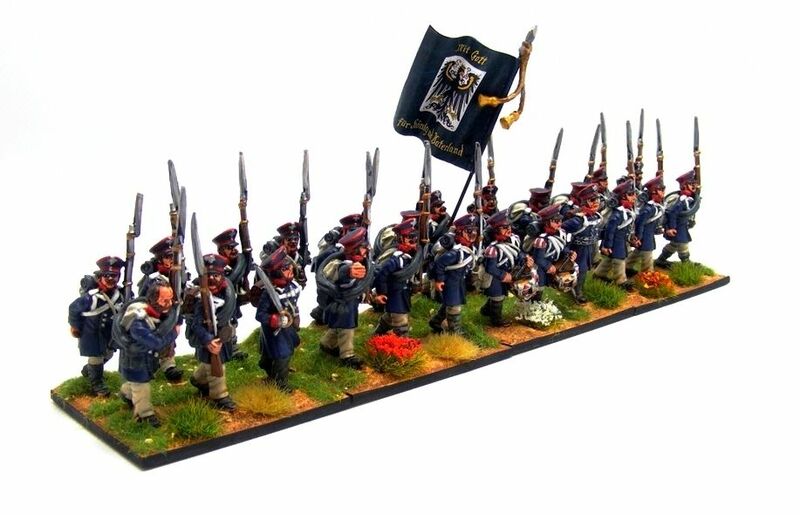 The figures are by Calpe Miniatures based on 50mm x 50mm x 2mm wooden bases, The flag is by GMB Designs. 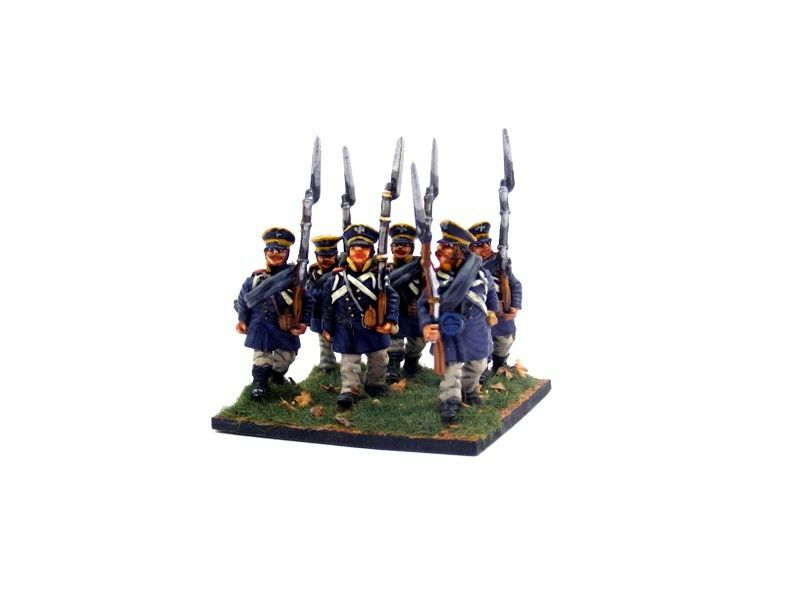 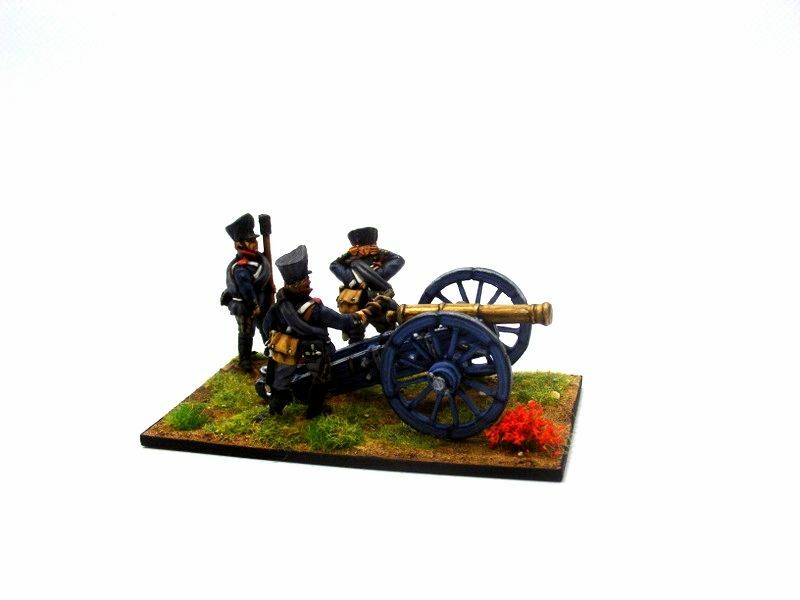 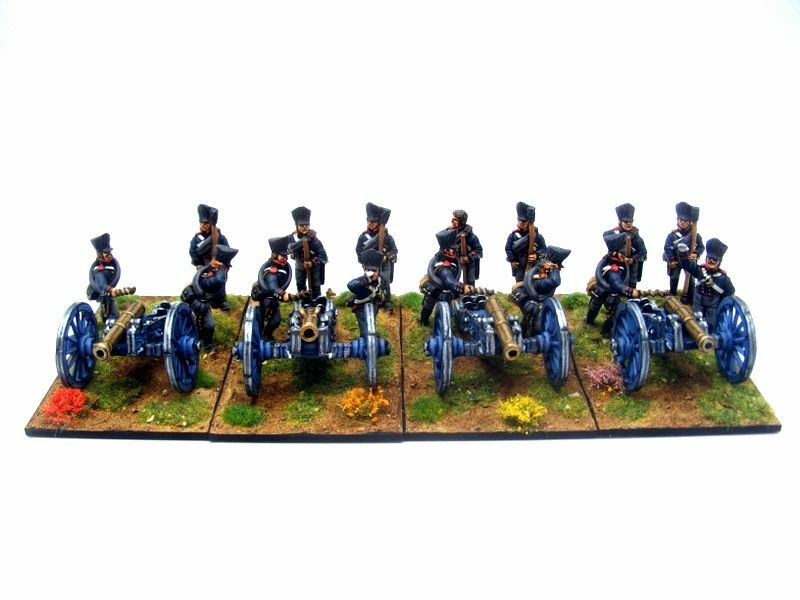 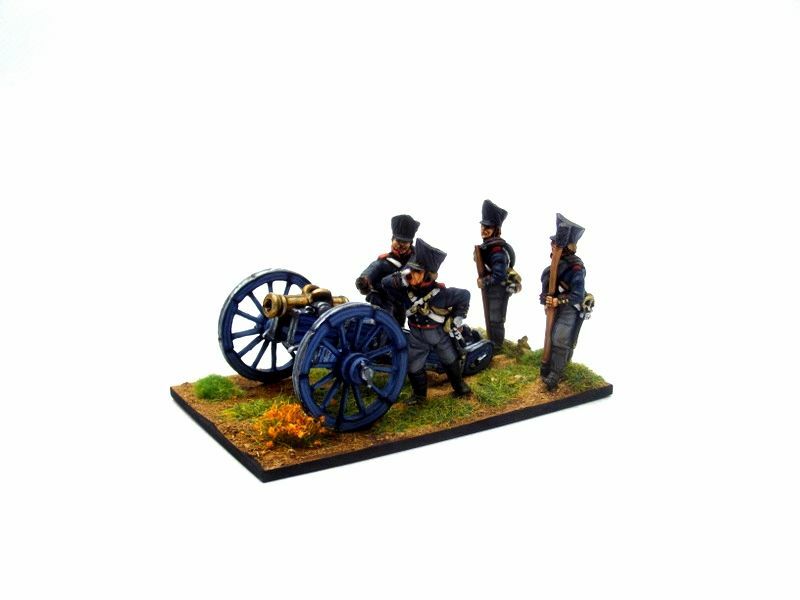 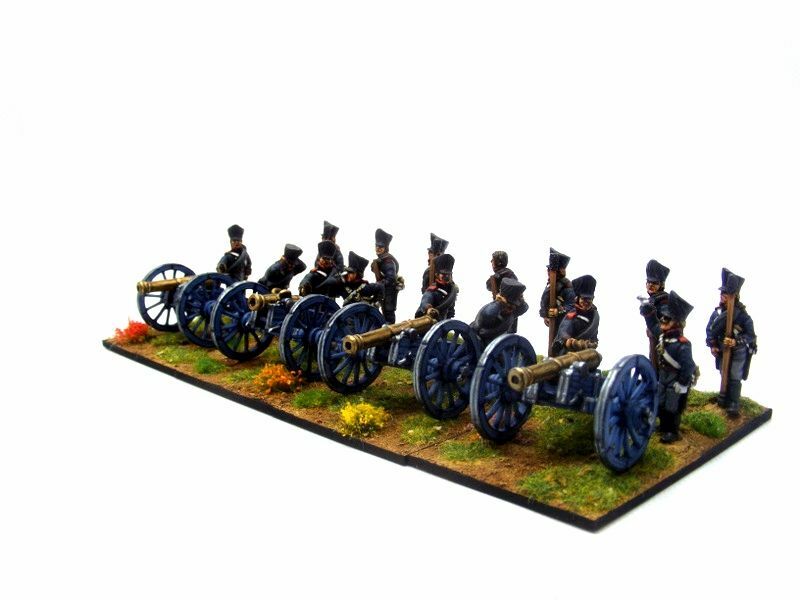 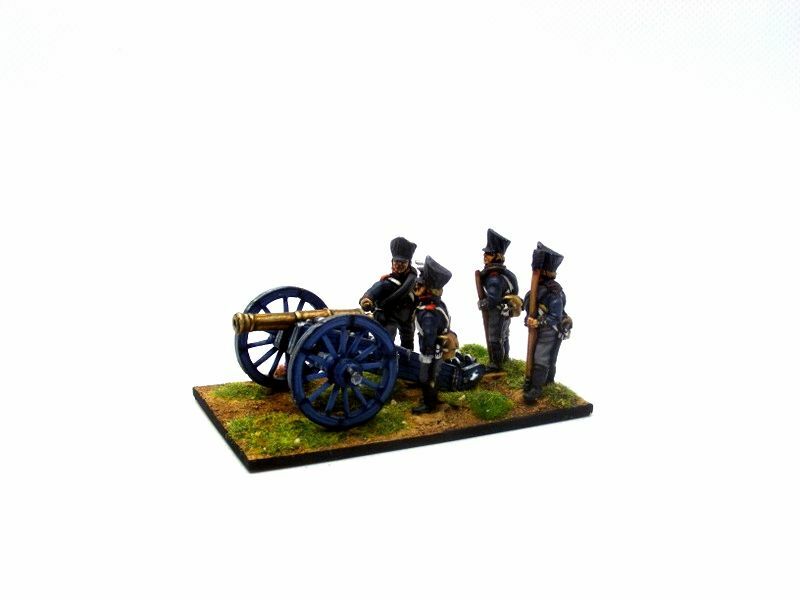 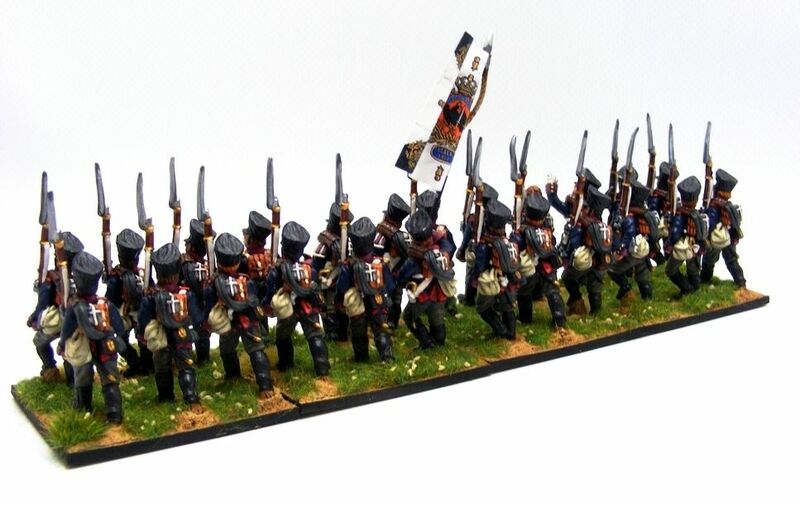 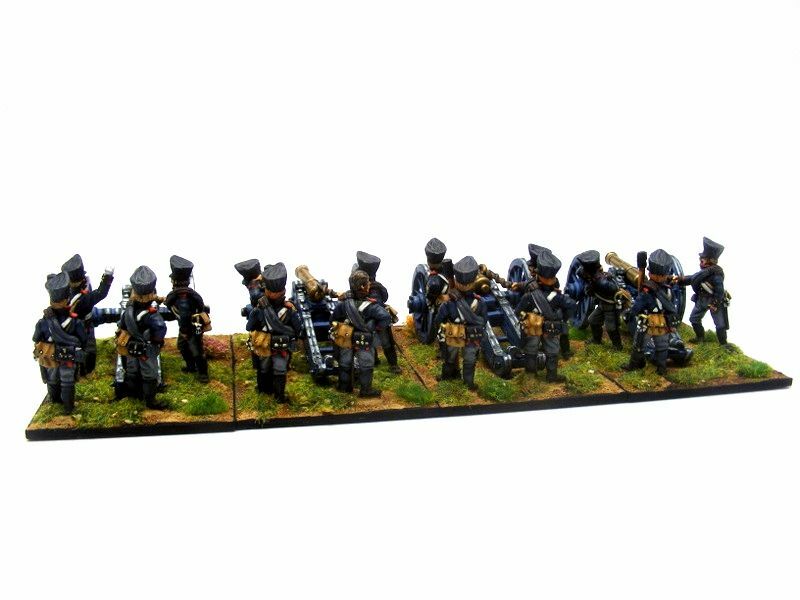 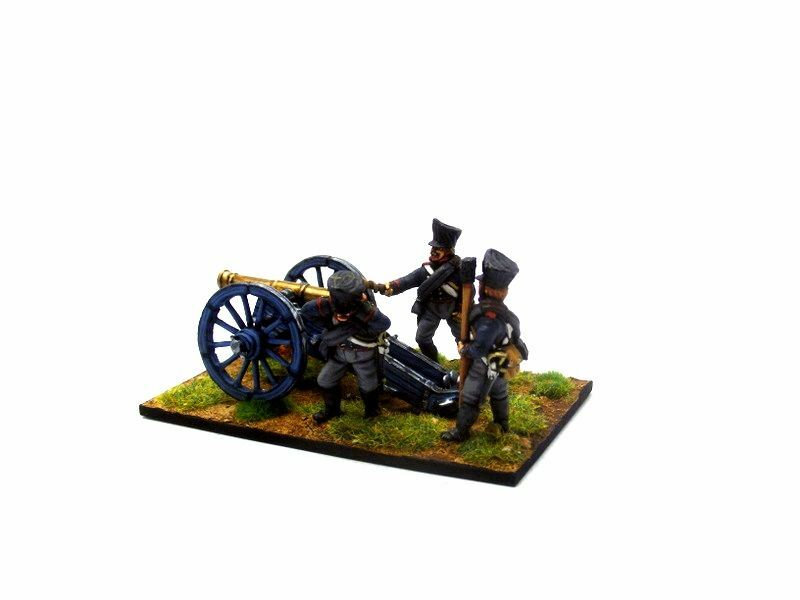 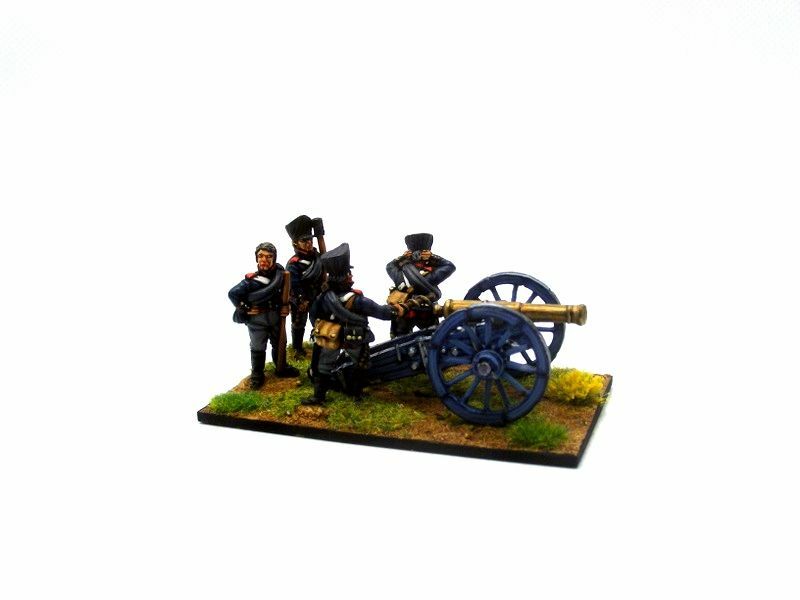 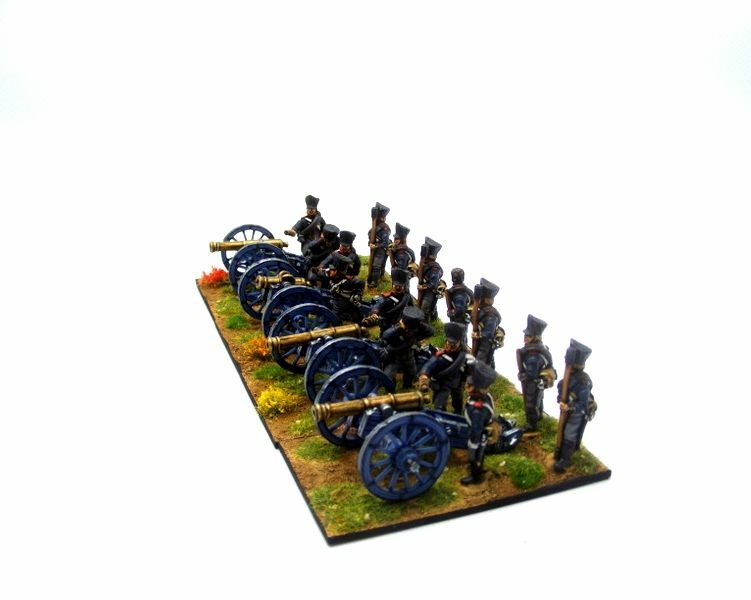 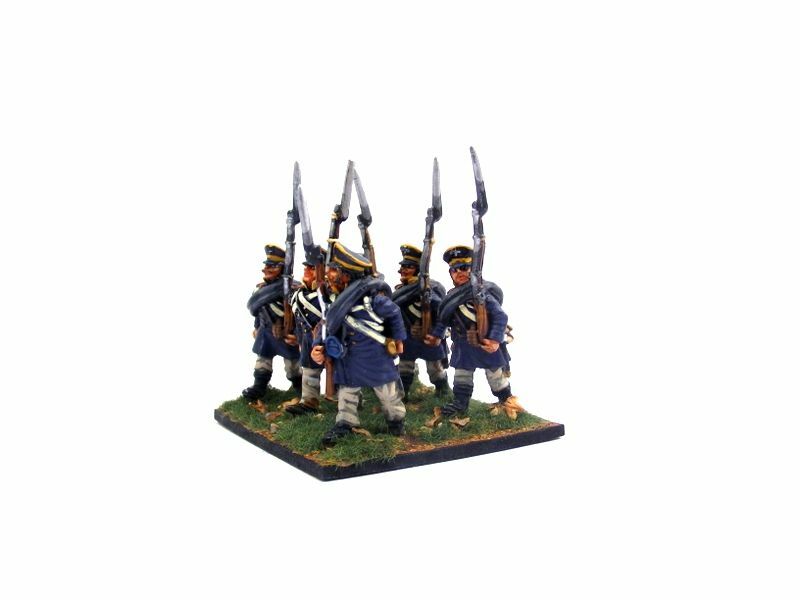 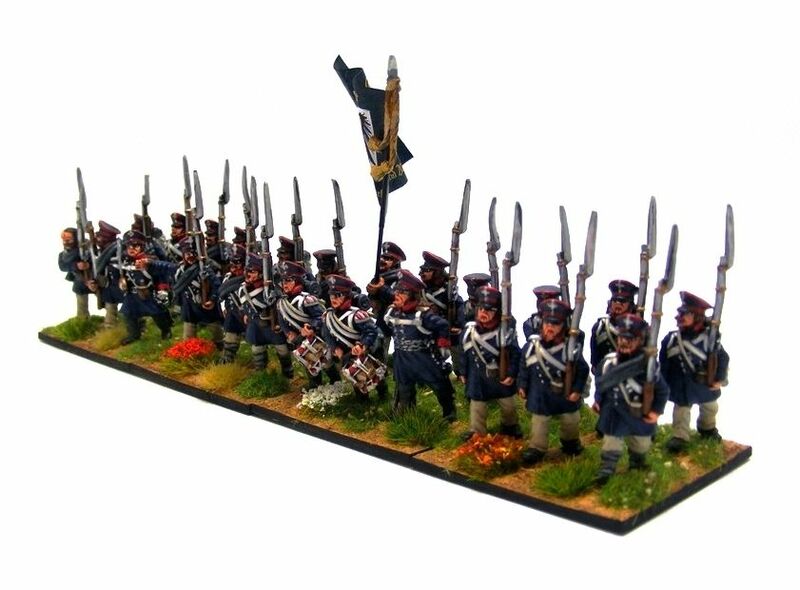 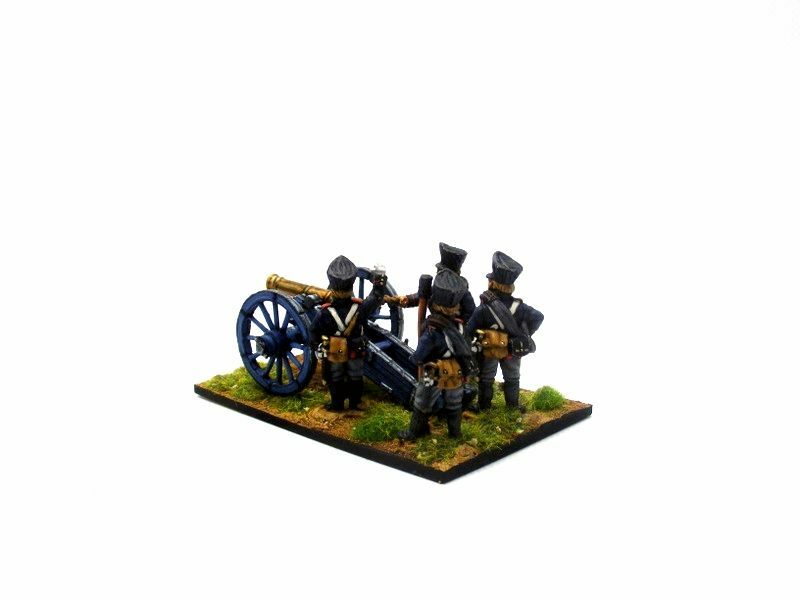 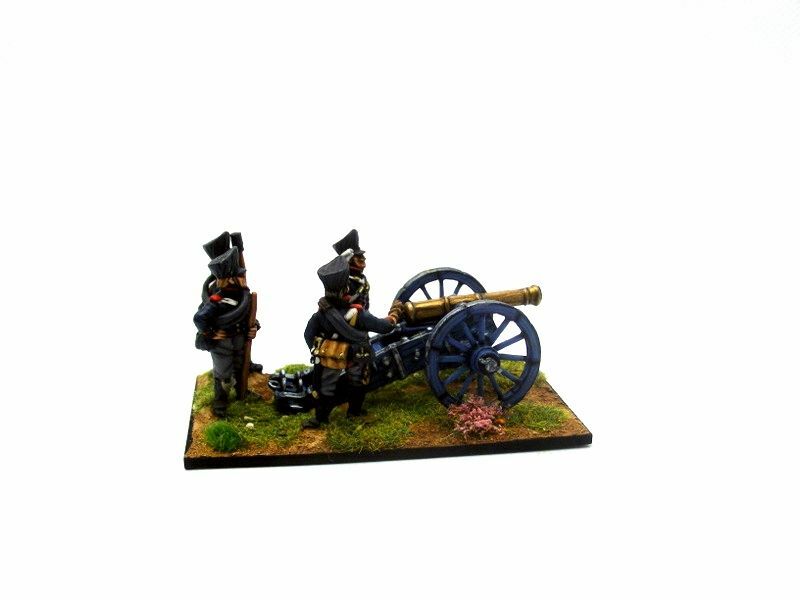 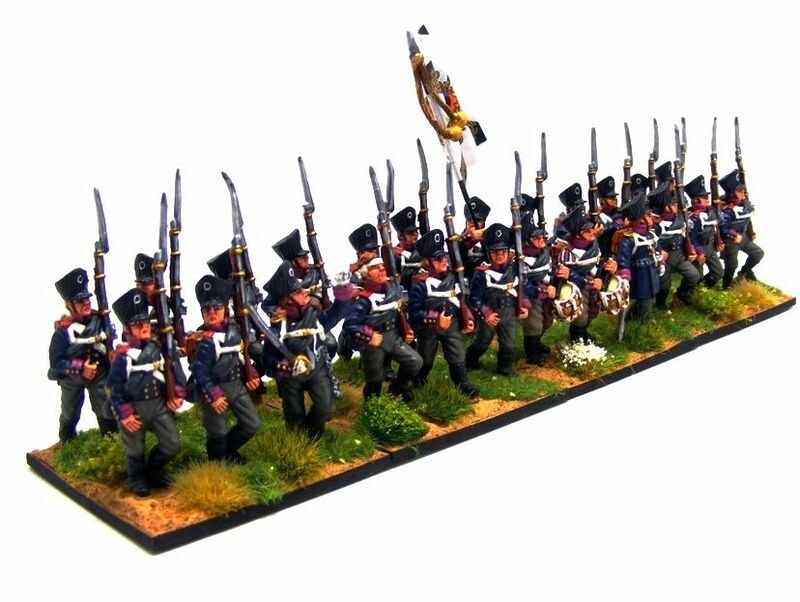 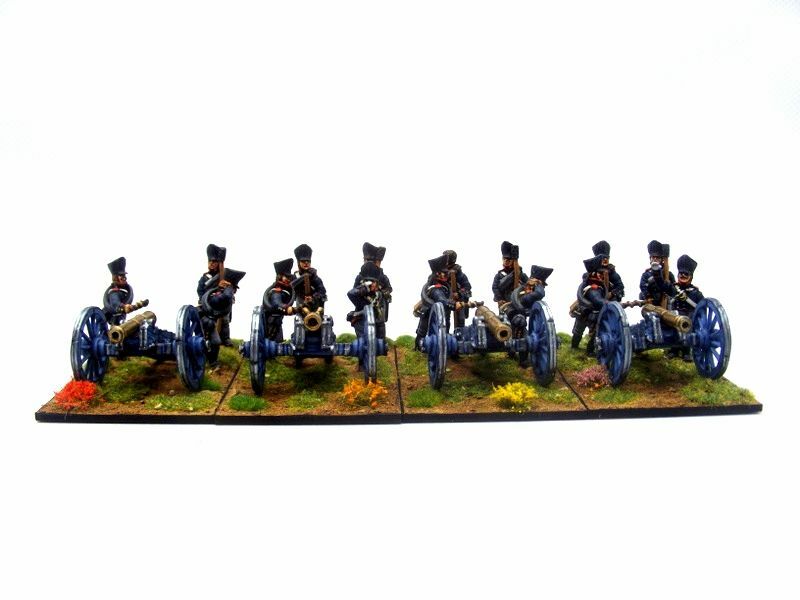 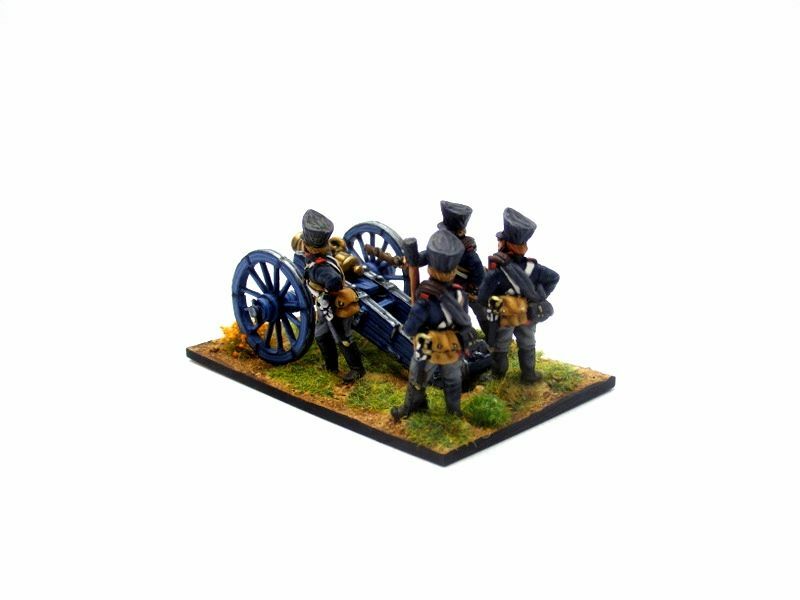 The figures are by Calpe Miniatures based on 50mm x 80mm x 2mm wooden bases, The figures are part of a commission.